We have five Professionals who can cater for all golfers from the total beginner to the accomplished player. Our extensive indoor and outdoor practice facilities enable us to focus on every aspect of the game. Our Professionals share a passion for coaching making sure to use the forefront in coaching techniques and technology include the Trackman 4 Launch Monitor, Ultra High Speed Cameras and GASP computer coaching system. 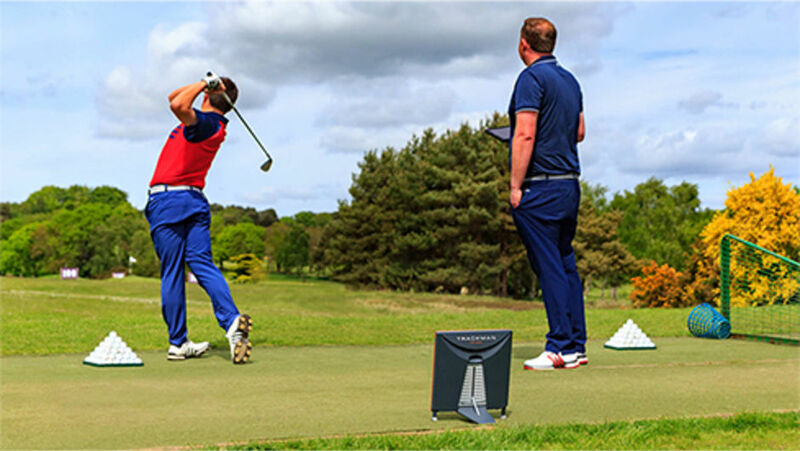 Trackman is the choice of the industry's top players, coaches, club fitters, manufacturers and organisations. It is used by literally hundreds of touring professionals and their coaches on all major, world wide tours. We chose to invest in Trackman for our coaching and club fitting academy to help you to be the best golfer you can be. 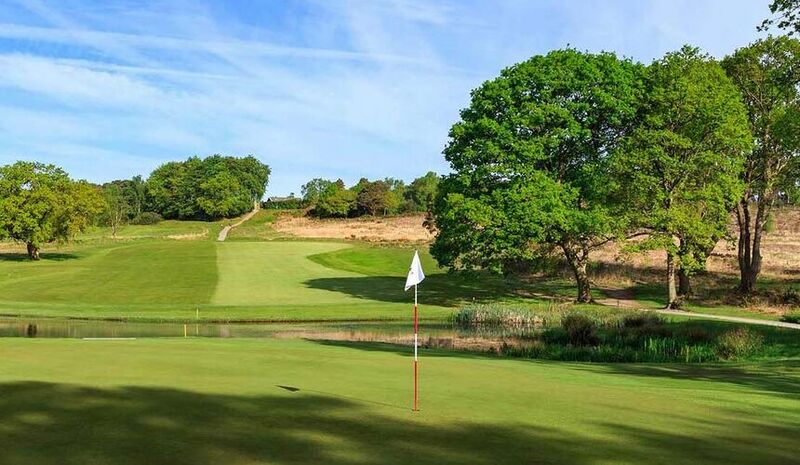 You can see the profiles of our five professionals, along with lesson prices and packages, on our Meet the Pros page by clicking here. https://www.adrianharrisgolf.co.uk/booking/consumer to access the booking calendar.